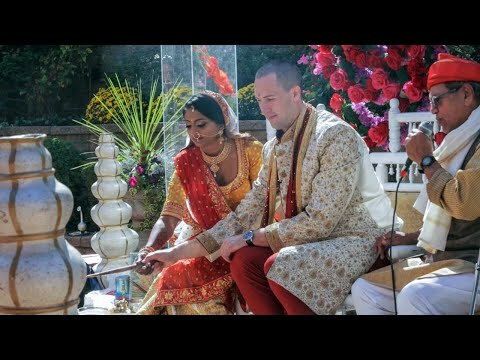 If you are looking for a professional, quality but affordable wedding videography in New Jersey, then New Jersey Videography is the right place. We appreciate you taking a moment to sample the work of our professional team whose expertise, eye for detail and diligence have continued to captivate our clients for over 25 years. We continue to receive clients, not just from our beautiful New Jersey that has numerous scenic drives and parks, but also from other states of the US. We are based in Central New Jersey and we offer the full range of services in our field including videography, photography, editing, animation and motion graphic design. 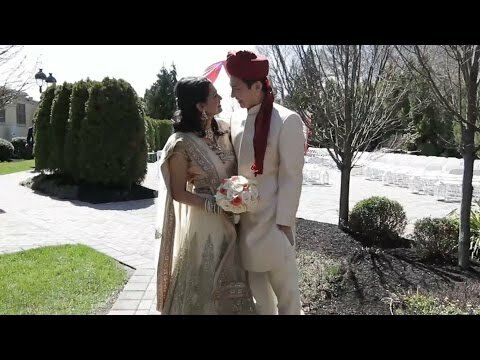 At New Jersey Wedding Videography, we know what wedding day means to you, and we are passionate about capturing every momentous and magical moment of your unique and beautiful Wedding Day! Our award winning New Jersey-based company is ready and able to meet and exceed all of your wedding videography needs and expectations. Personalized professionalism from beginning to end. We get to know you as a couple, learn about your personal style and what’s important to you for this momentous day. We document your big day so unobtrusively that you won’t even know we’re there. We then deliver a wedding film that represents your wedding, your special day and both of you as a couple with creativity and flair. 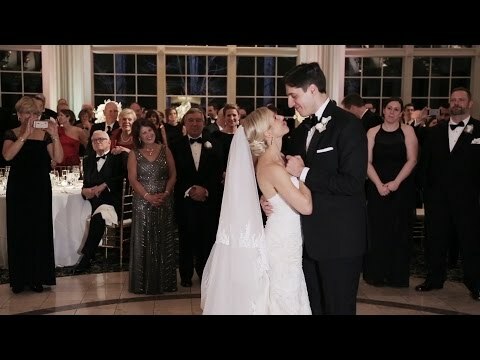 Alex Perelmuter, founder of New Jersey Wedding Videography, is a consummate professional with extensive experience in wedding cinematography. 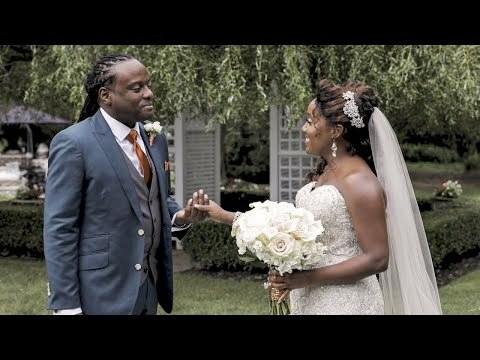 His company has been creating treasured wedding films since 1995. 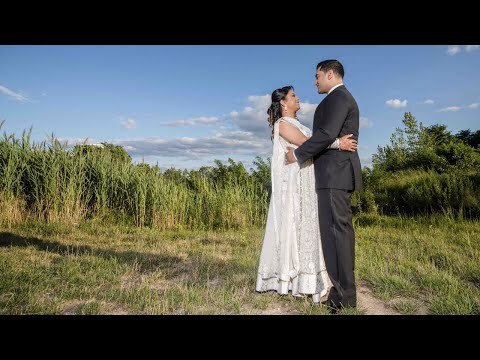 Alex enjoys capturing the wedding memories of couples all across New Jersey, New York City, Pennsylvania, the Hamptons, Long Island, and the Tri-State area. His team is happy to come along to document any destination wedding as well. Allow us to collaborate with you to bring your wedding vision to life in cinematic glory. Alex provided the videography for our daughter's wedding. He spent a lot of time with us reviewing our options, and the schedule for the wedding day. He showed up on time, and spent the full day (10 hours) filming at two different locations. The videos are well done, and capture the high-points of the day. He was most professional throughout the day. I would highly recommend him. We would definitely recommend New Jersey Videography and Alex for anyone interested in quality wedding video! Alex from New Jersey Videography was so easy to work with. He was always professional, courteous, on time, and he responded quickly to any questions or concerns we had. Alex made the whole process from start to finish incredibly easy! Alex was able to capture the complete wedding experience, and capture intimate and important moments throughout the whole day. Alex has an artistic and trained eye which is evident on the videos that tell the story of our wedding day. We would definitely recommend New Jersey Videography and Alex for anyone interested in quality wedding video! I hired both a photographer and videographer, and I cannot say enough wonderful things about New Jersey Videography! I hired both a photographer and videographer, and I cannot say enough wonderful things about New Jersey Videography! They were absolutely amazing to work with. Punctual, attentive, non intrusive, fairly priced, professional and beyond down to earth. I just received my photos and love every single one. I cannot wait to see the video! During booking I emailed with Alex who responded quickly to every question and made the booking process easy and stress free. The professionals that were sent to work with us were great and we had so many great laughs with them. I will highly recommend this company for anyone looking to capture their special moments! !